Every day men and women choose to dedicate their lives to help protect our freedom in the United States. 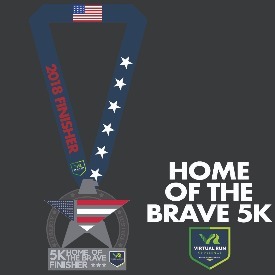 The Home of the Brave Virtual 5k Run Walk is to help pay tribute to those individuals and their contribution to keeping our country safe. The highlighted charity for this event is Catch a Lift Foundation. 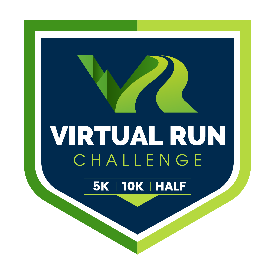 A Portion of your registration will be donated to this charity. Catch a Lift Foundation enables post 9/11 combat wounded veterans all over the U.S. to recover and rehabilitate both physically and mentally through physical fitness, motivation, and support.